This was the largest year ever! 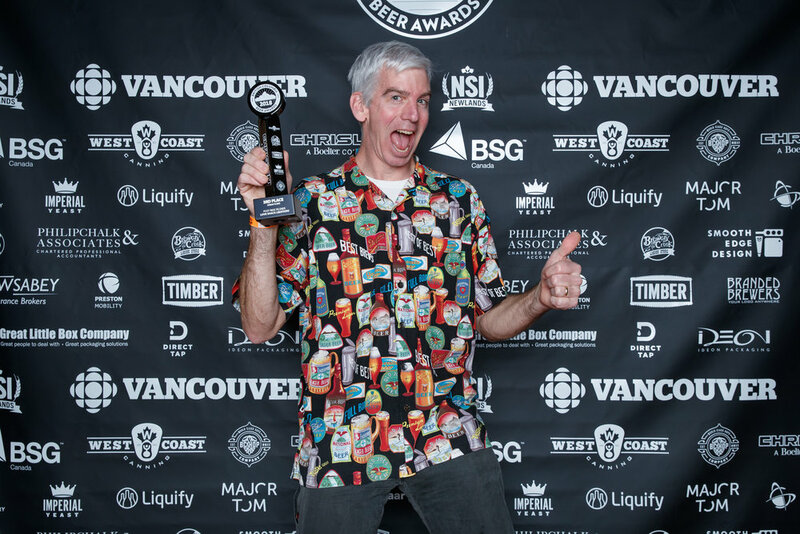 BC Beer Awards received 1085 entries from 109 BC Breweries. 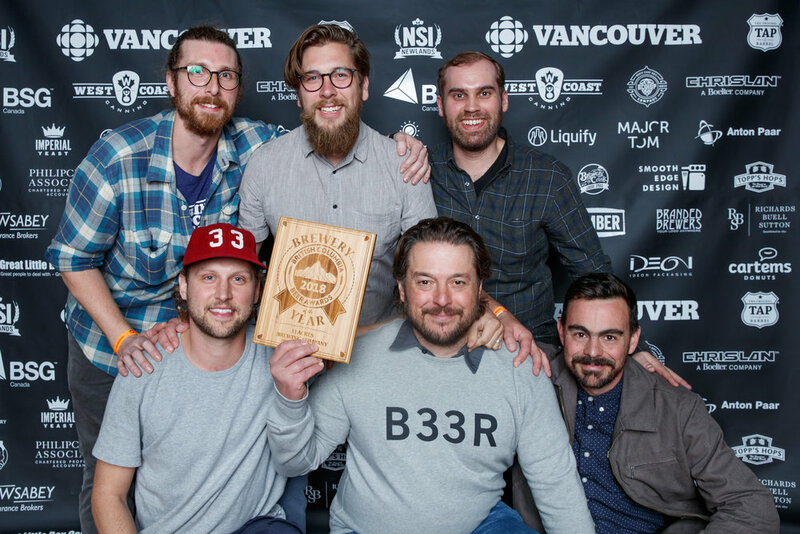 The judging took place over 3 days and was performed by a BJPC, Cicerone and Pro Brewers judges from all over North America. 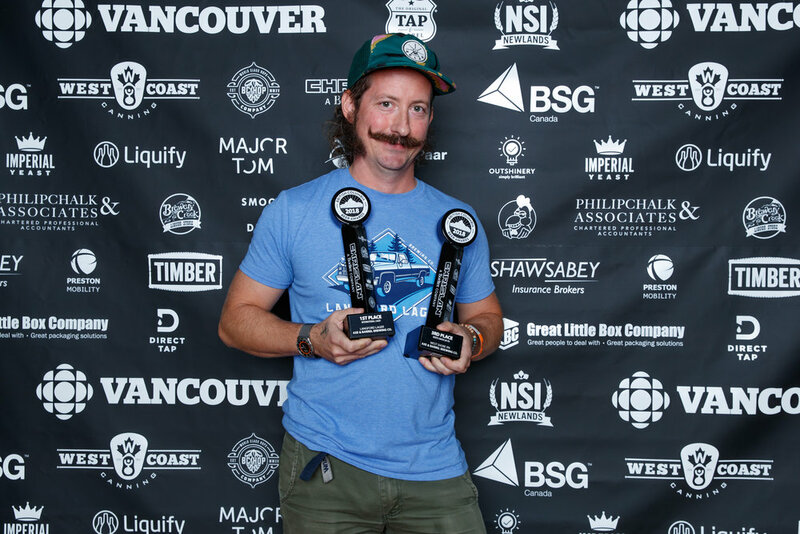 Congratulations to all of the winners and thank you to the Sponsors, Judges and Breweries. 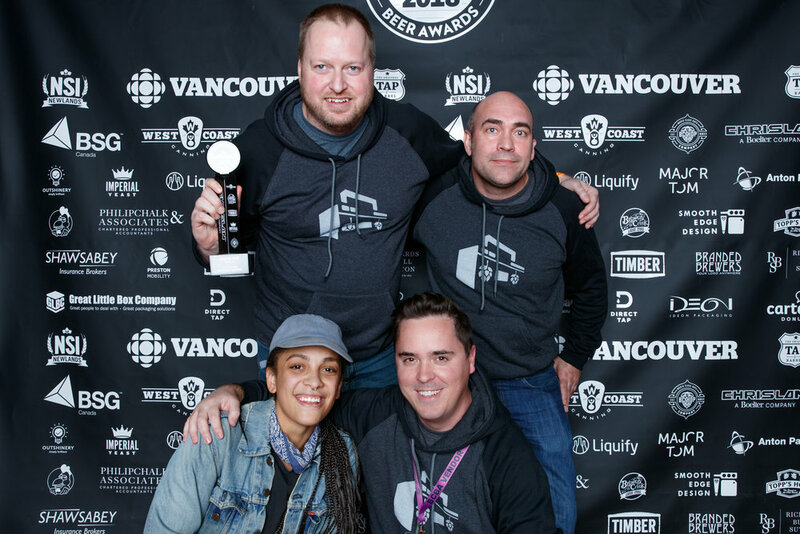 We recorded both a live-stream and a full-length version of the ceremony, and you can watch them on our YouTube channel NOW! Check out the event brochure designed by Adam Ball of Factor Creative. More photos here.